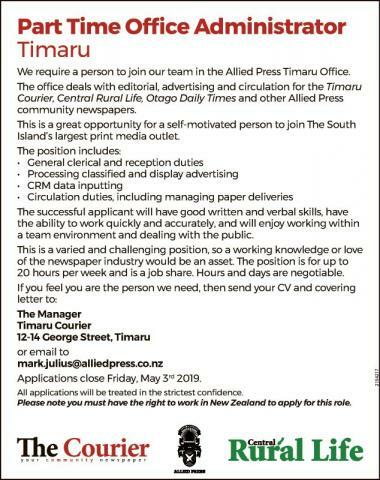 We require a person to join our team in the Allied Press Timaru Of?ce. The of?ce deals with editorial, advertising and circulation for the Timaru Courier, Central Rural Life, Otago Daily Times and other Allied Press community newspapers. • Calm under pressure and quick to learn? 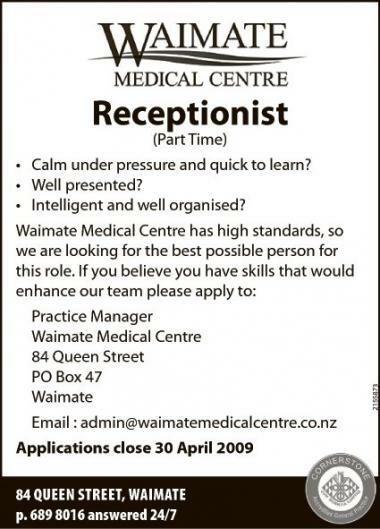 • Intelligent and well organised? 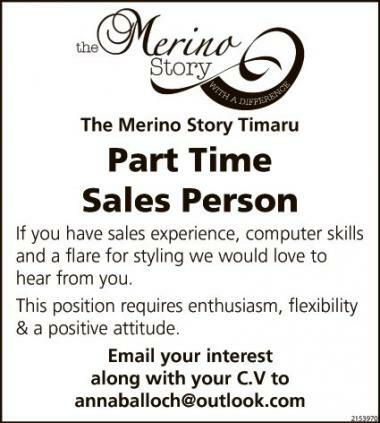 If you have sales experience, computer skills and a ?are for styling we would love to hear from you. This position requires enthusiasm, ?exibility & a positive attitude.